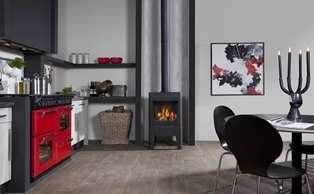 A lot of people still remember Faber from the first gas stoves, but the company's history starts even a little before that. 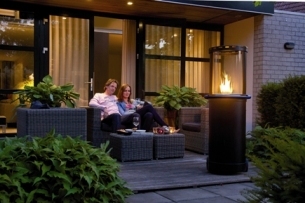 Already in 1844 Jan Gerrits Faber laid the foundation in the Frisian Franeker for the Faber we know today with the formation of a forge. 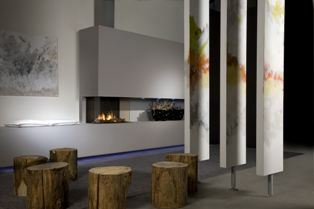 The natural gas field in Slochteren resulted in the first large run on gas fires in the 1960's. 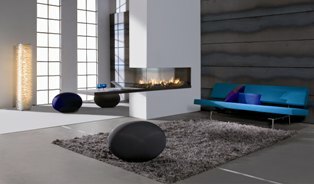 Faber anticipated this with new products and techniques. 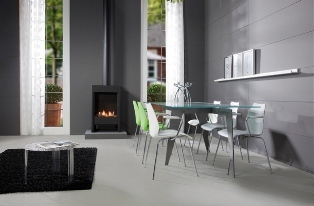 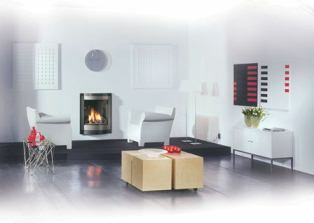 In the years that followed Faber claimed the position of market leader for chimney stoves. 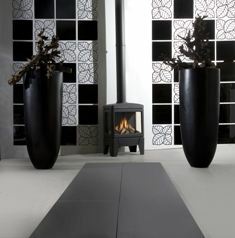 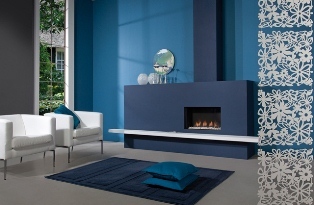 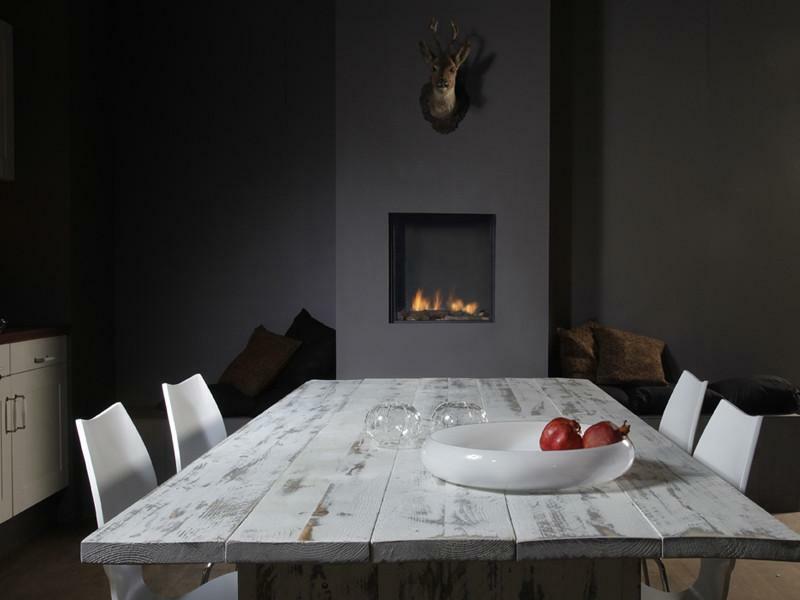 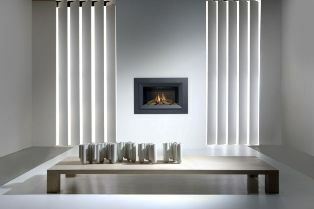 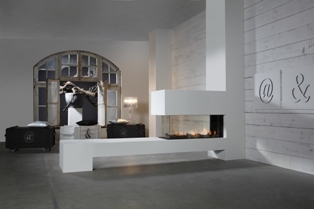 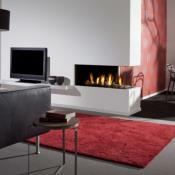 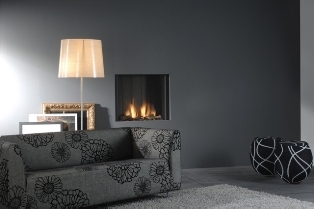 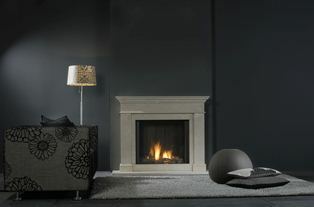 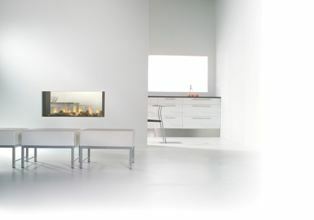 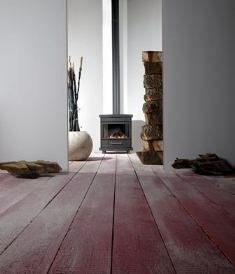 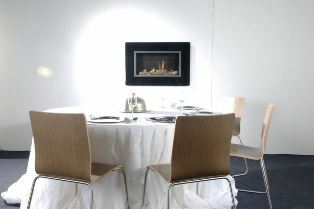 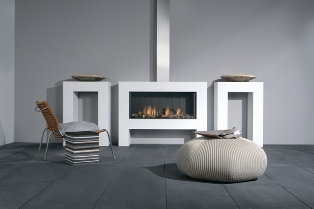 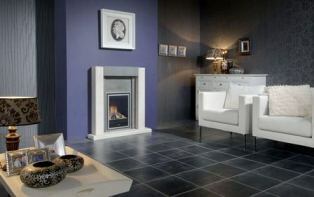 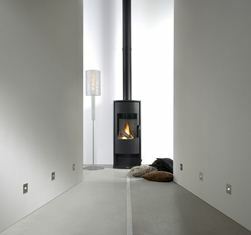 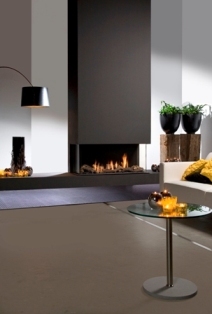 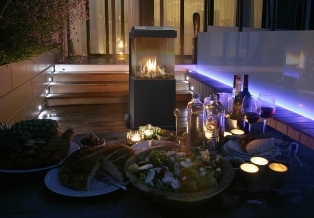 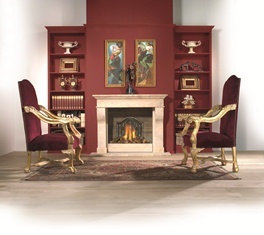 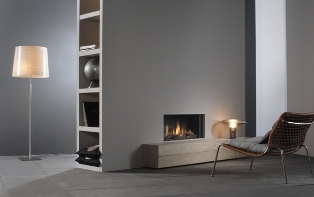 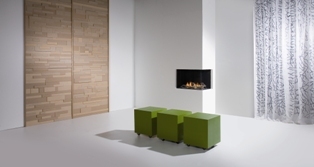 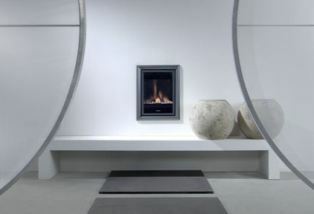 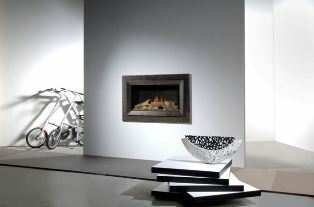 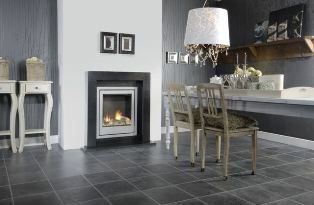 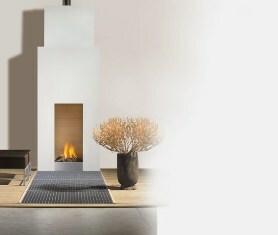 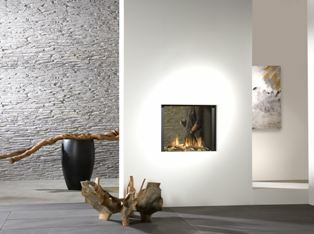 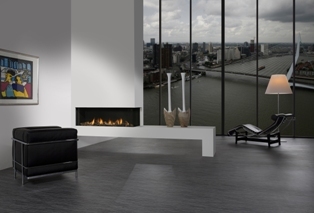 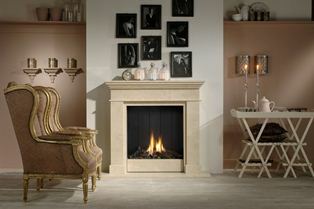 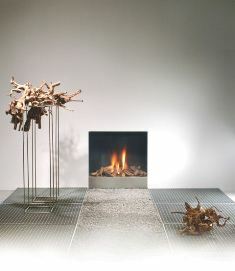 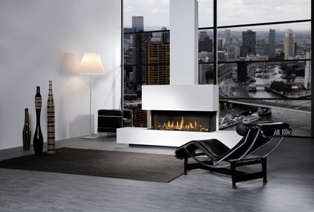 Retailers and wholesalers sold these gas fires en masse. 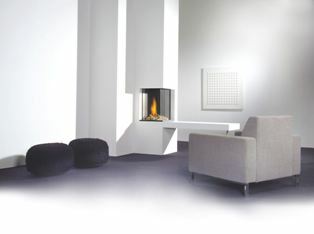 In 1996, Faber was the first to introduce the closed combustion technique, a technique that was later adopted by many other manufacturers.